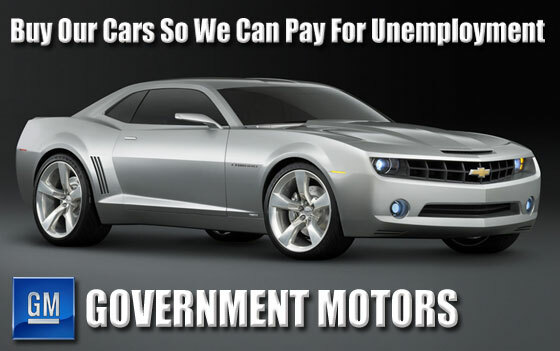 U.S. taxpayers no longer own any of automaker General Motors. The Treasury sold the last of its remaining 31.1 million GM shares today. It started with 500 million shares in 2010. The taxpayer loss on the GM bailout is $10.5 billion. The Treasury department said it recovered $39 billion from selling its GM stake, and had put $49.5 billion of taxpayer money directly into the GM bailout. As Reason pointed out, for one of the few times in its macro-economic history, the federal government relied on a subtle analysis of “things not seen” to defend its $10.5 billion loss on the General Motors bailout as a success.